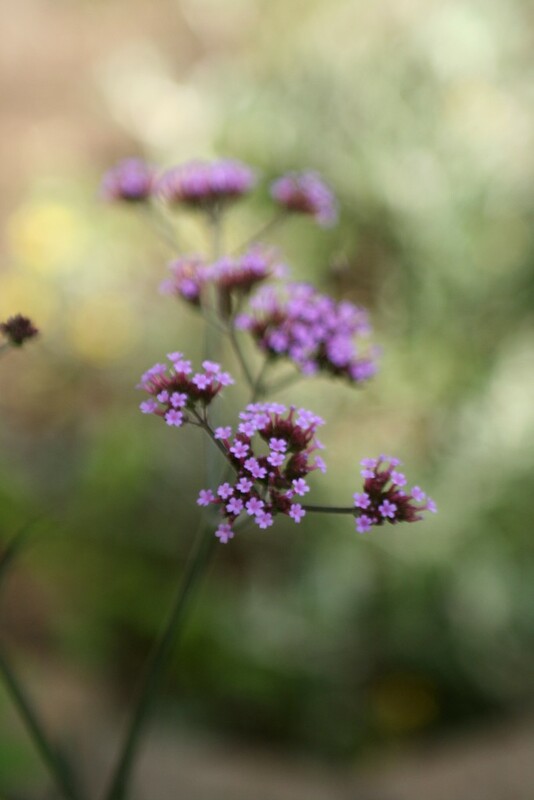 As well as a busy year full of weddings, 2015 was also a busy year for me in the garden. 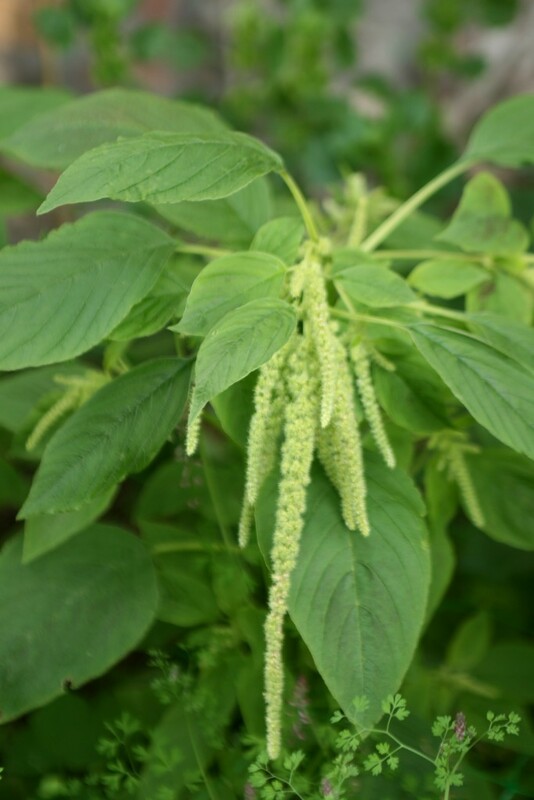 I have always wanted to grow flowers and foliage to use for weddings and be able to add in extra special home grown flowers and foliage’s that are not so easy to obtain through my wholesalers. 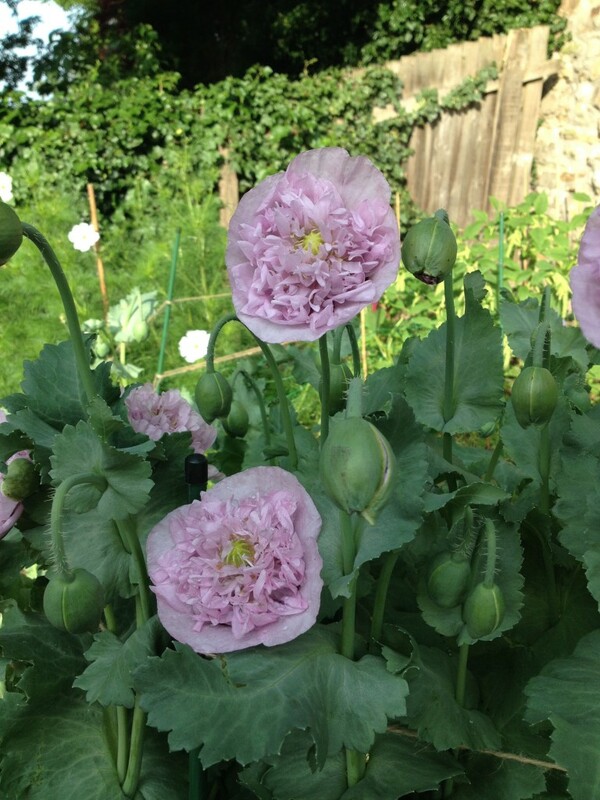 The first year of growing has been hard work but a great success and I have shared below some images of the varieties that I had growing in the garden along with a few bouquet’s made using our own garden grown flowers. 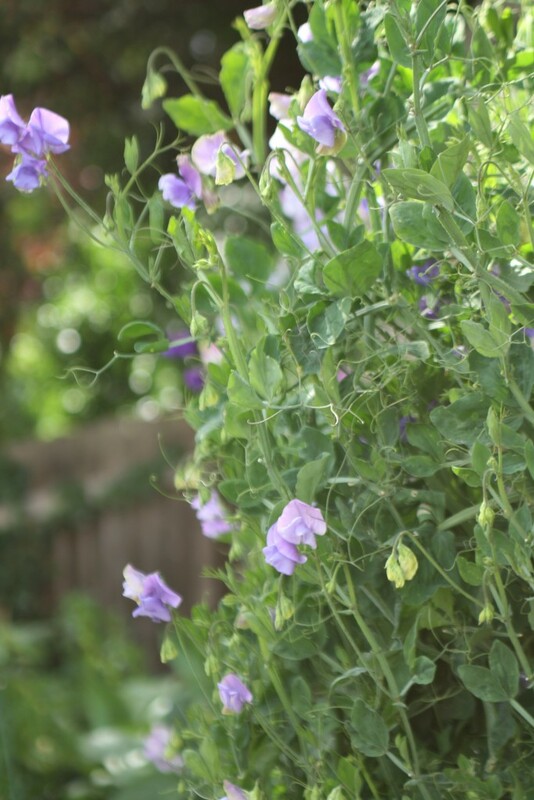 The biggest success were the sweet peas which gave me 2 months of gorgeous long stemmed blooms. 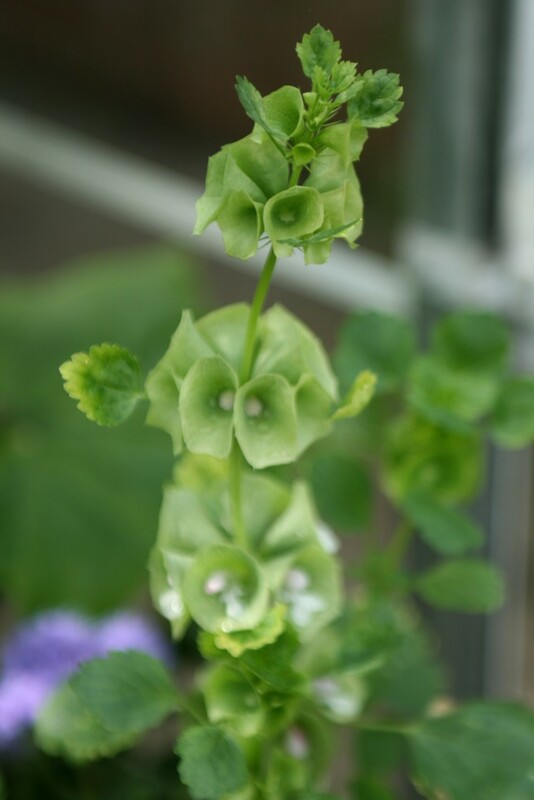 Flowering sweet peas need to be cut every few days in order for the plants to keep producing new flowers so just about every surface in the studio was covered in vases of sweet peas, the scent was amazing. 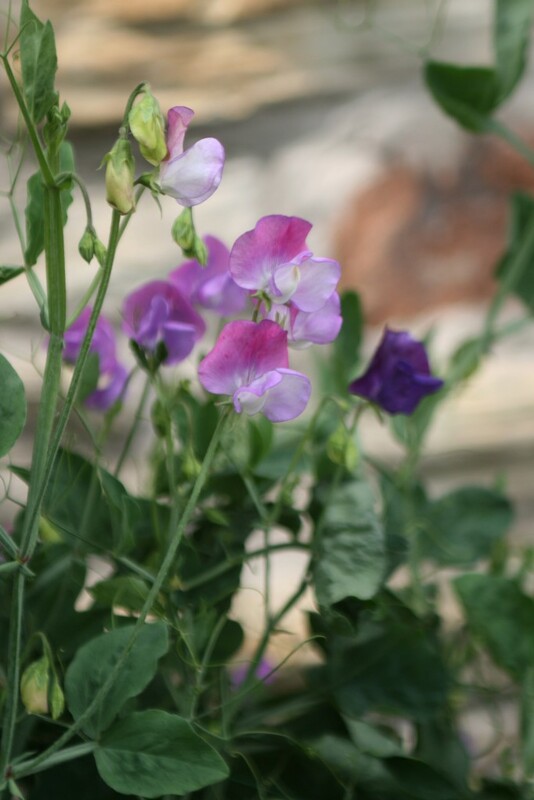 I hope to make a few adjustments to the sweet pea planting this year with stronger supports, better feeding and successional planting so I should have sweet peas flowering from early summer through to late autumn. 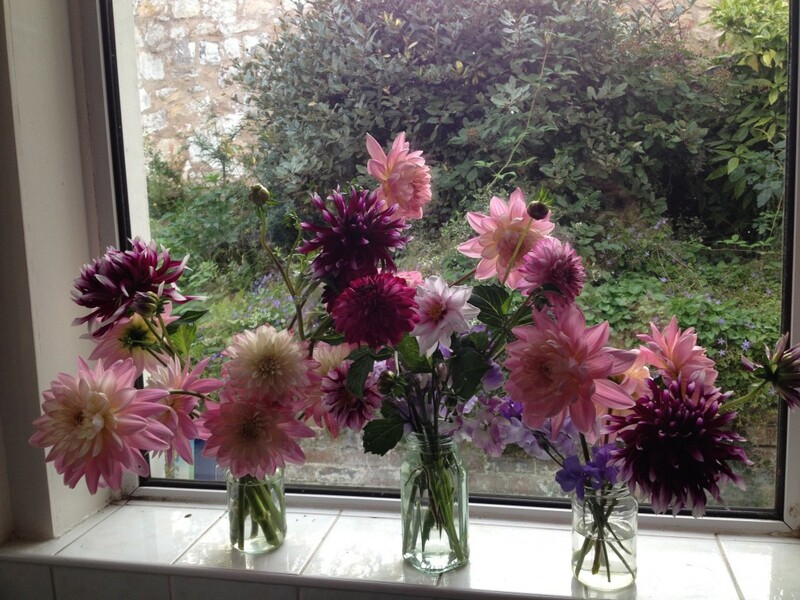 Another favourite were the dahlias. 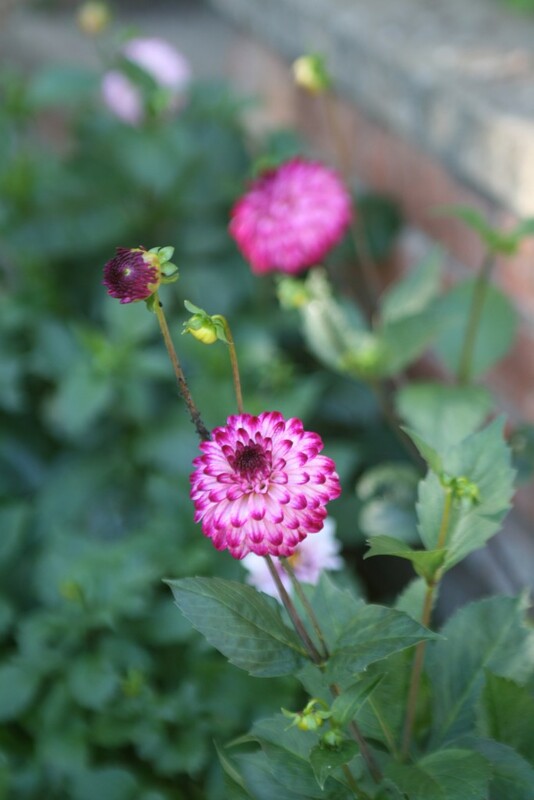 I had 5 different varieties of dahlia plants. 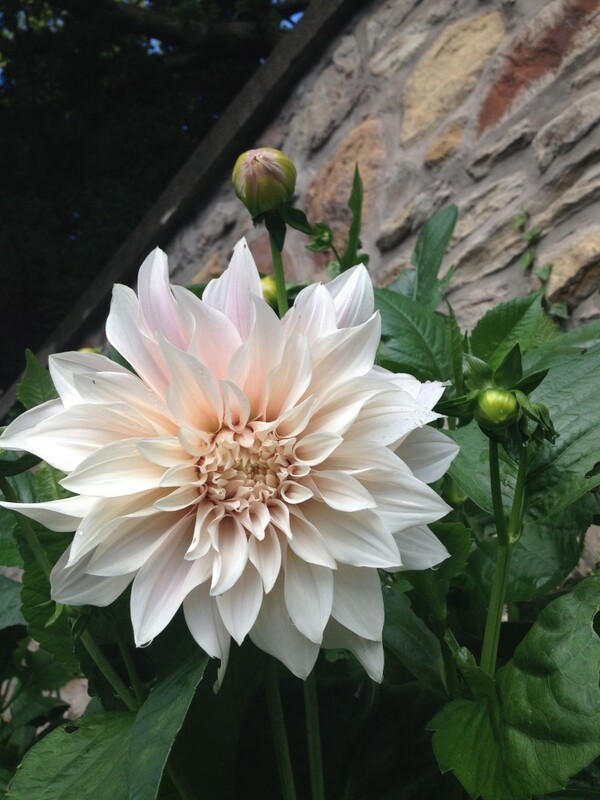 The 3 x café au lait dahlia plants produced a huge number of blooms. 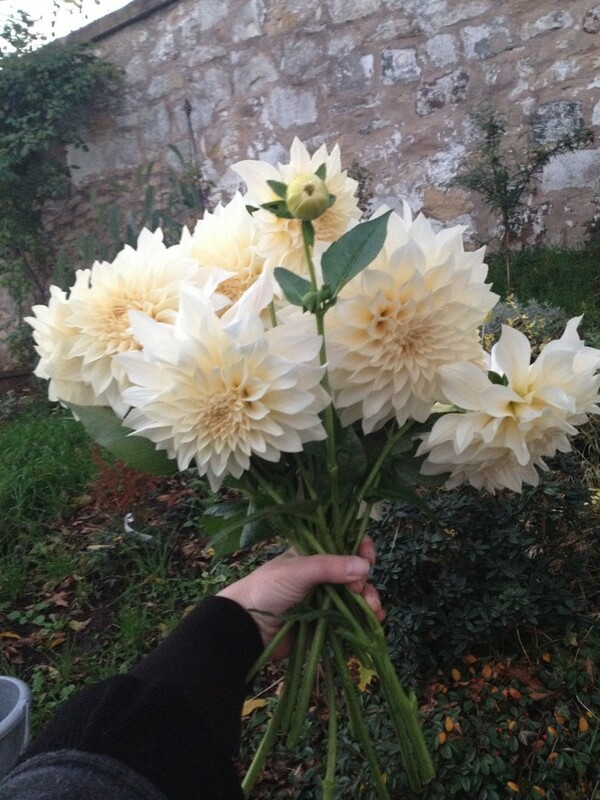 This variety of dahlia are nearly impossible to get through the wholesalers so I was really pleased with the results. 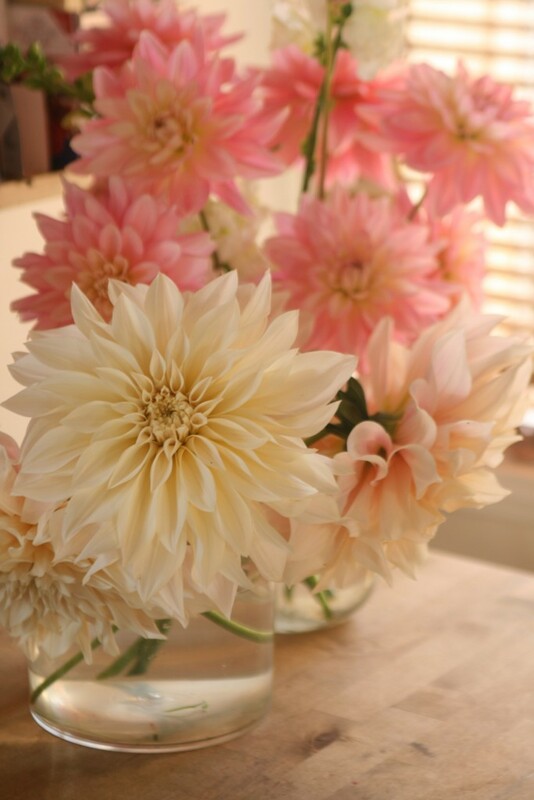 I will be growing more varieties this year as I love dahlia’s and they look great in bouquet’s and arrangements. 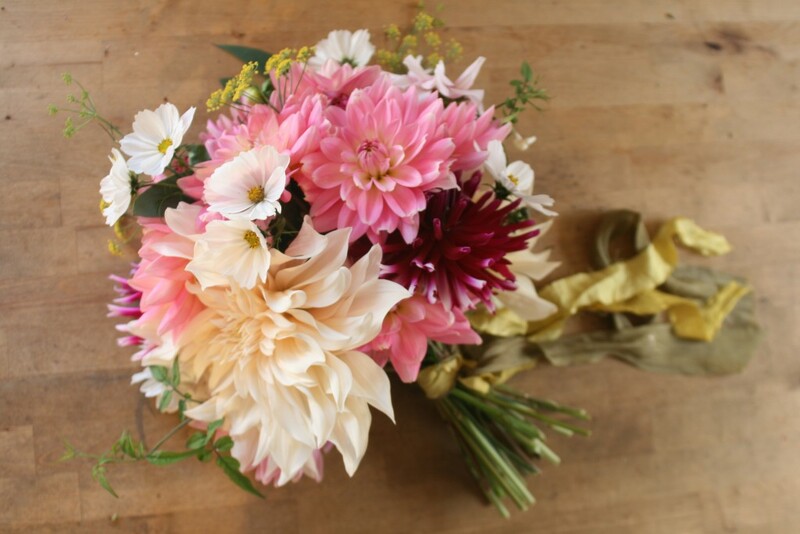 This bouquet includes 3 x varieties of dahlia. 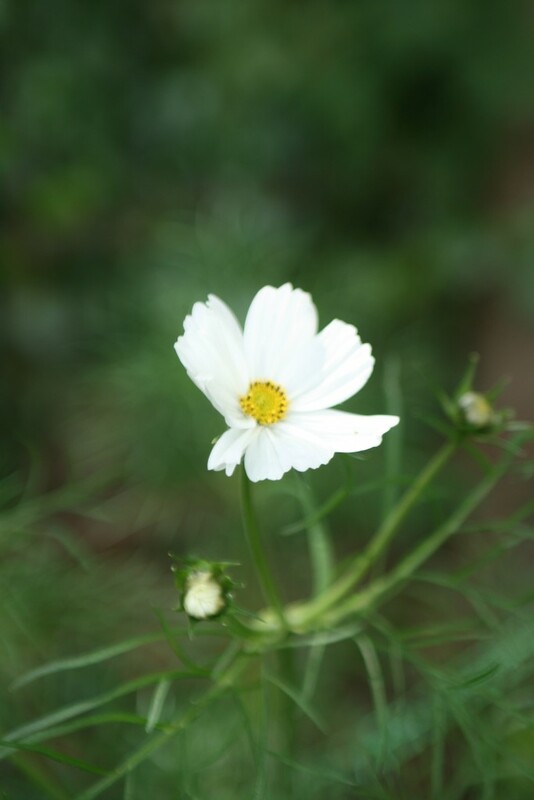 cosmos, dil and jasmine all grown from our garden. 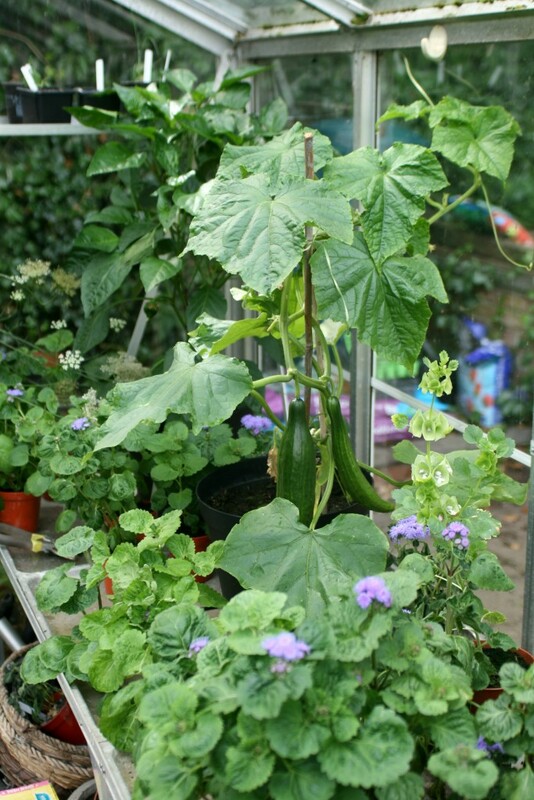 A few more goodies from last year’s garden. 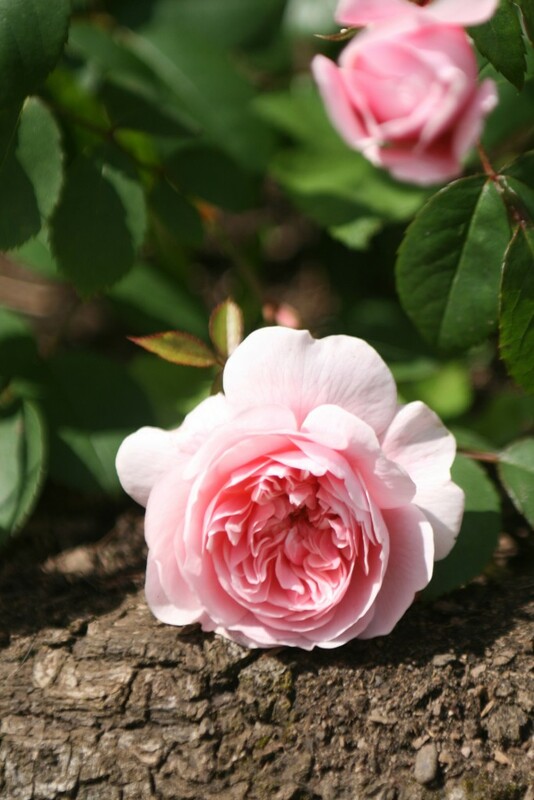 Our David Austin garden roses were a success. 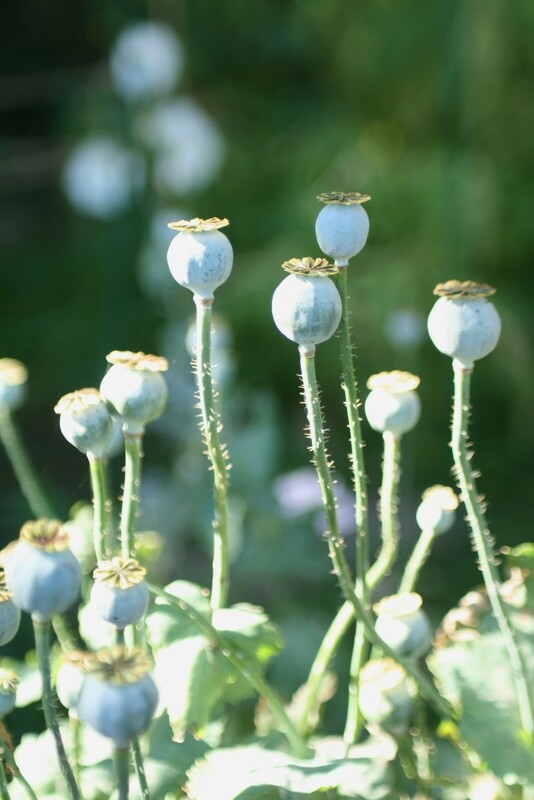 Poppy seed heads are great for decorative use. I saved all the heads and used them in Christmas wreaths this year sprayed gold or silver to match the colour scheme. 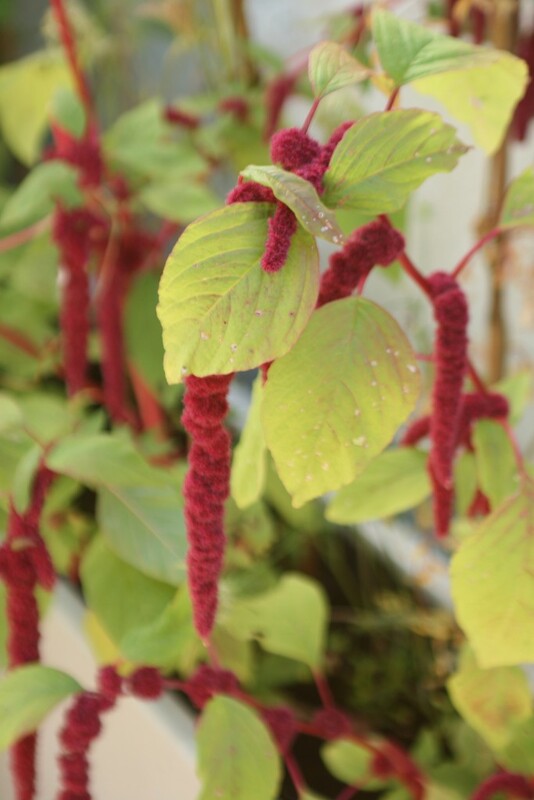 Trailing amaranthus which is great for large arrangements and can be used in wild bouquets. Love this! 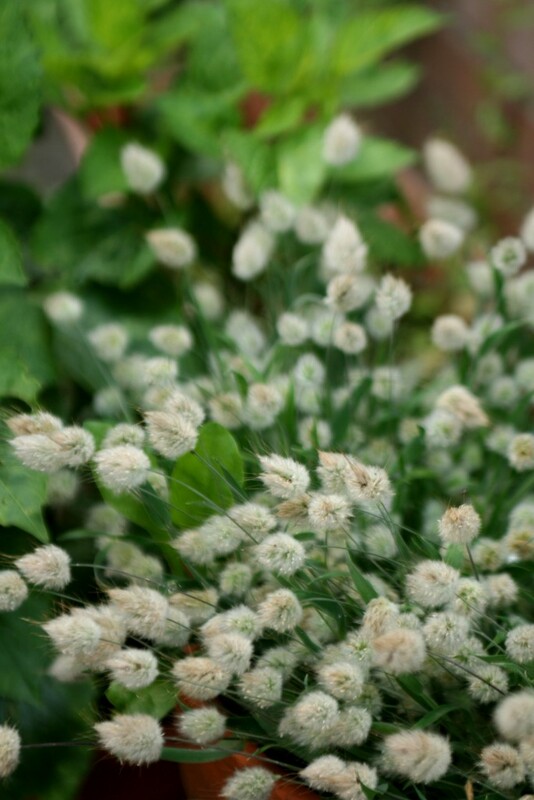 Bunny tail grass. 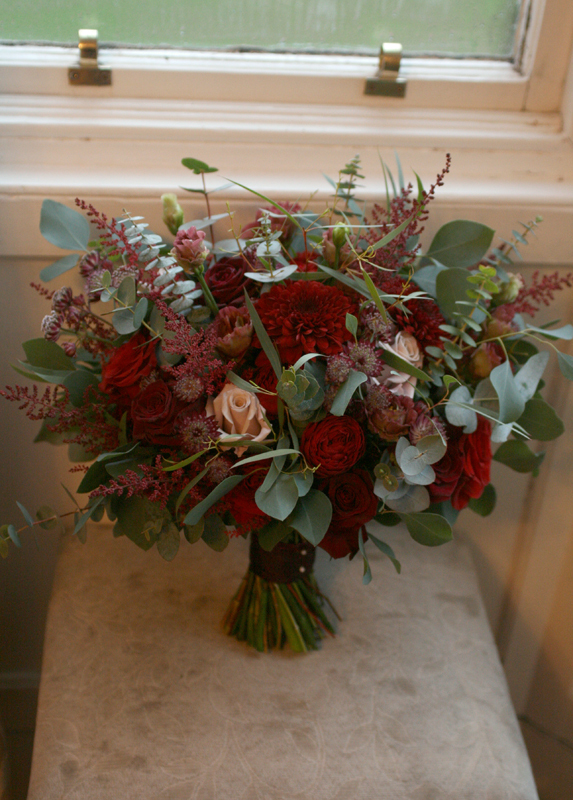 Lovely in bouquets and buttonholes. 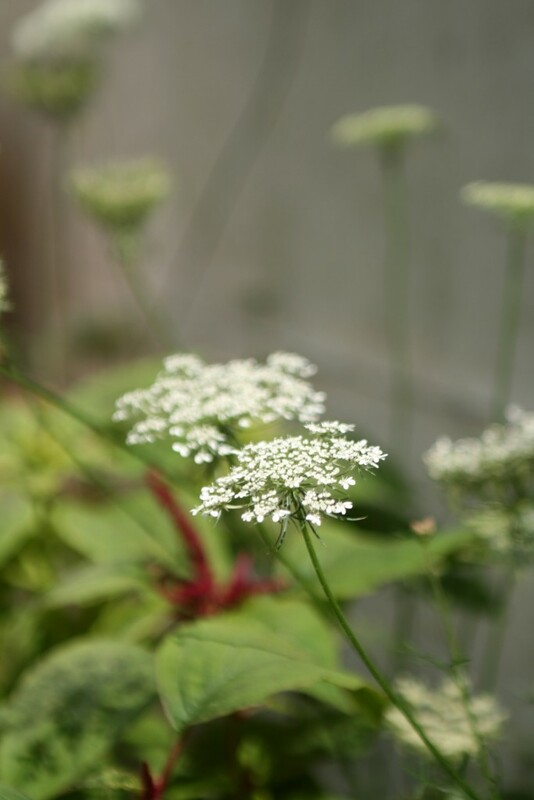 Ammi. 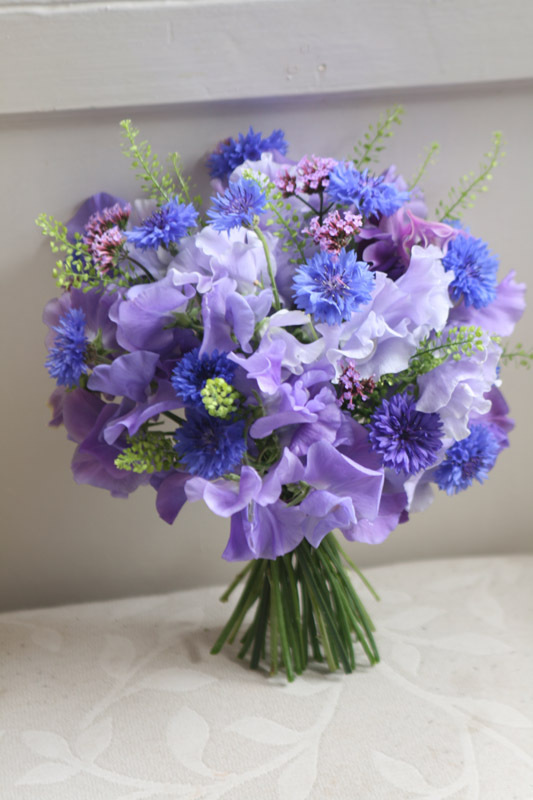 A lovely filler flower for bouquets and arrangements. 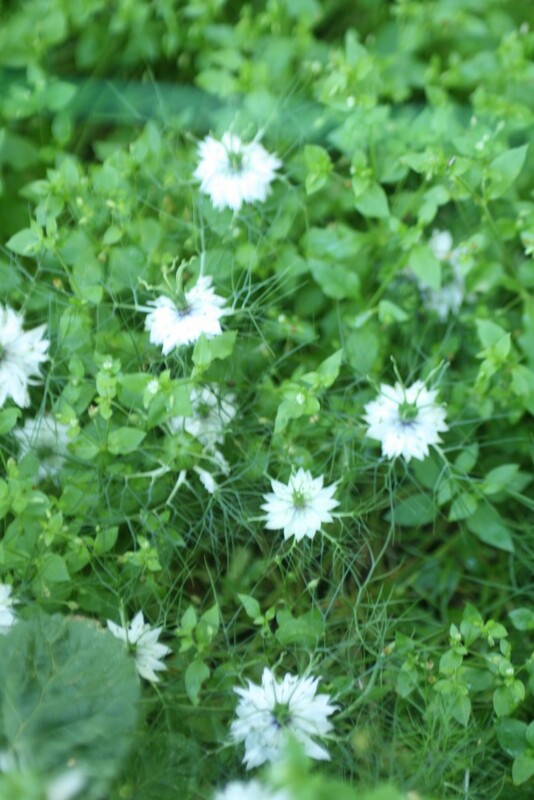 Cosmos. 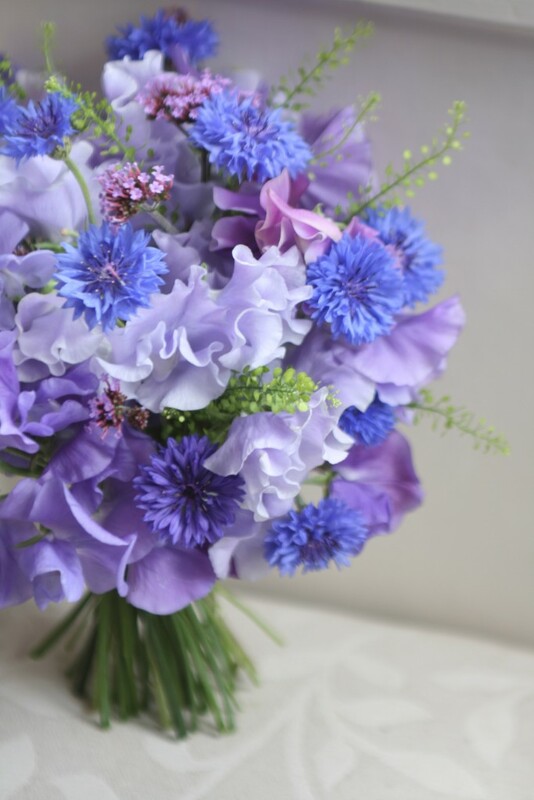 These are lovely. 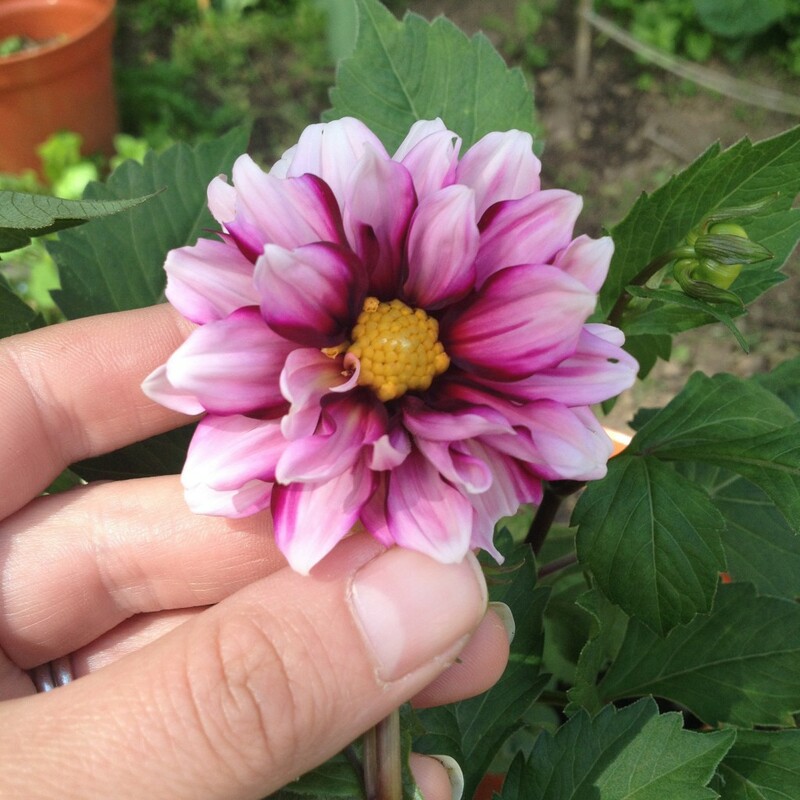 I grew only white last year but planning lots of colourful varieties this year. 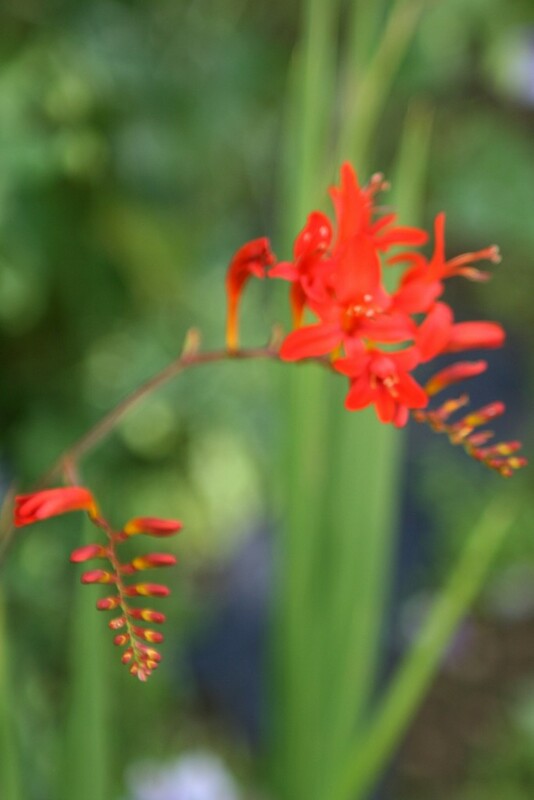 Tall spires of mollucella. 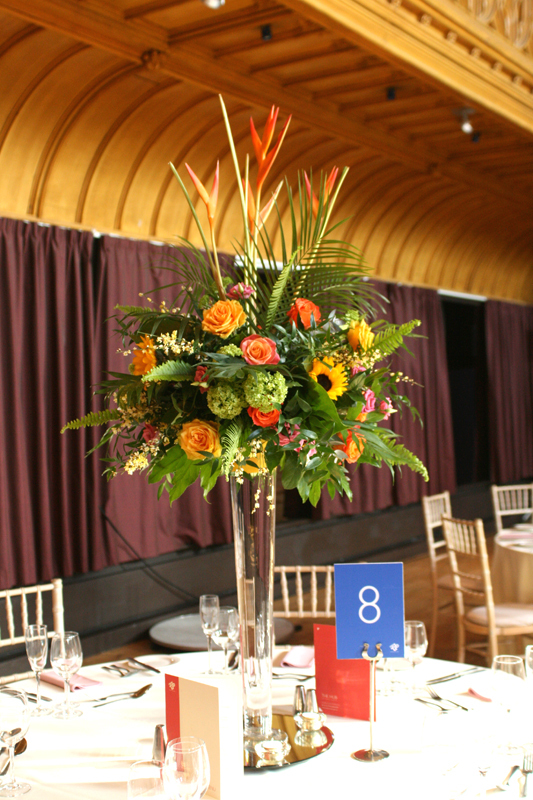 Great for large arrangements. 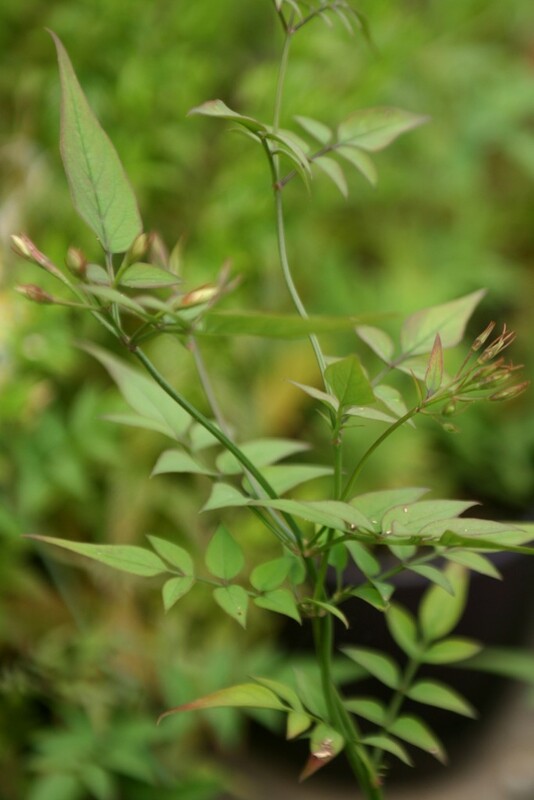 Jasmine foliage. One of my favourite!